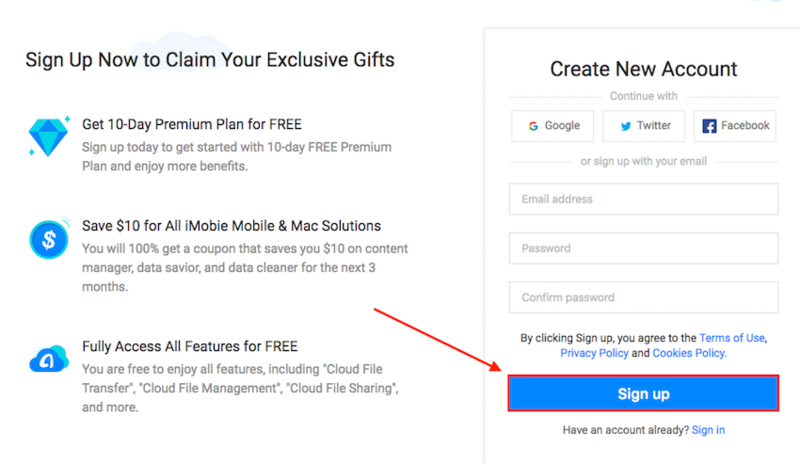 This guide is going to show you some common fixes to guide users walk through the annoying situation of Dropbox website goes down. 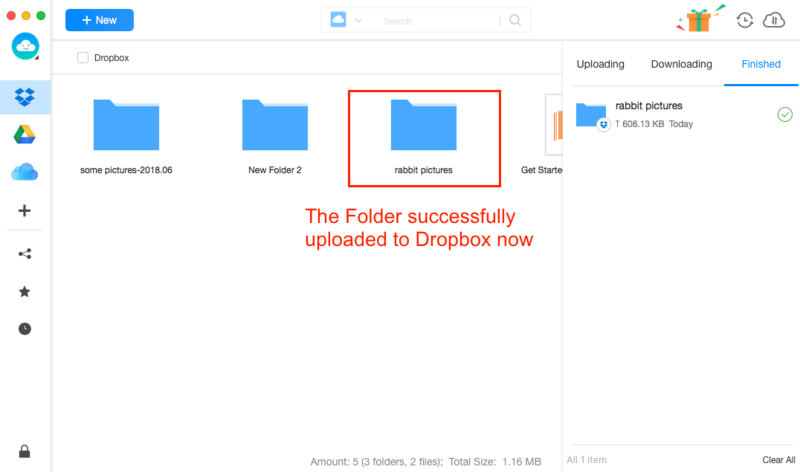 Dropbox, as a useful file-syncing tool, deeply awarded by lots of users. However, inevitably, it was also criticized for a number of problems such as it not working correctly, not syncing, or even goes down etc. 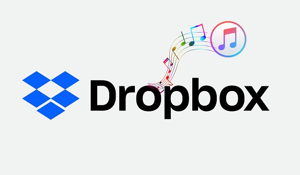 The worst situation is the Dropbox website goes down which makes you can’t do anything about it, no syncing, no uploading, no downloading and so on. 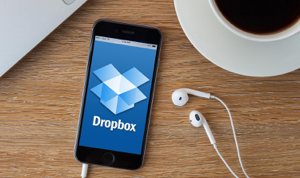 If you’re facing the annoying situation of Dropbox website goes down and extremely eager to fix it as soon as possible, you could try out common methods listed below or using an alternative Dropbox syncing tool – AnyTrans for Cloud. Without know why Dropbox would go down, the easiest way is to restart it. And sometimes, restarting works for lots of people. It is very possible that your files have synced correctly but Dropbox fails to read them correctly when it stuck on your computer. In this case, you can have a try to restart your computer to see if it works for you. 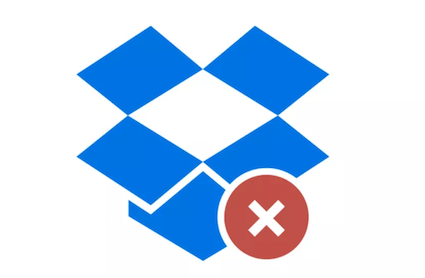 If you’re urgent to fix Dropbox down issue and want to upload, download or manage files with Dropbox, you can opt from many Dropbox alternative tools, and here we recommend you a free Dropbox alternative – AnyTrans for Cloud. 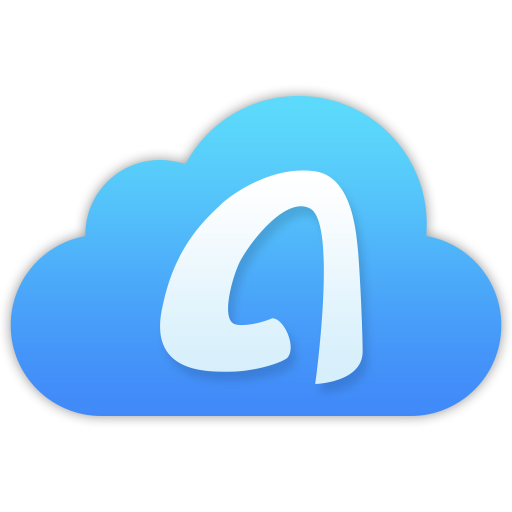 With AnyTrans for Cloud, you can effectively upload files to Dropbox, download files from Dropbox, and manage files on Dropbox, like rename, copy, move, deleted and so on. There is almost no difference between using Dropbox and using AnyTrans, more than anything, it can bring you more convenience. 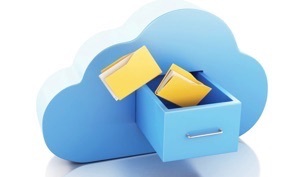 You can use it to manage and sync files among multiple Clouds after linking them with AnyTrans. One tool, multiple Clouds, unified management. 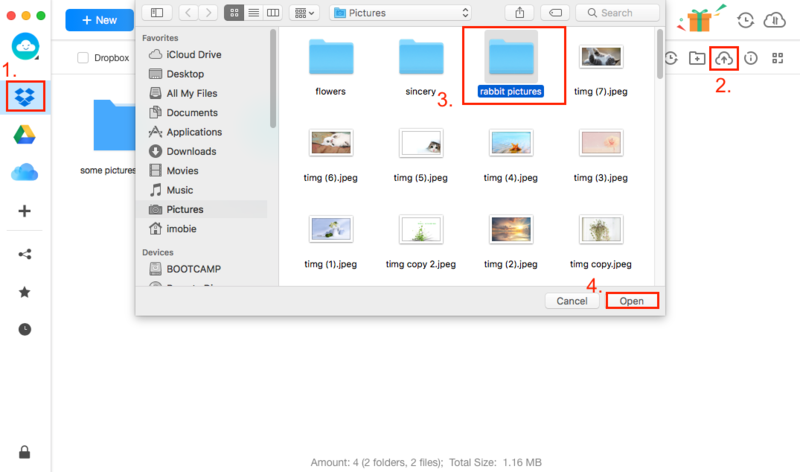 Step 2 Select Dropbox > Click the Upload icon > Browse and select the files or folders you want to sync to Dropbox and click Open. Step 3 After the uploading task finished, the selected Folder has been uploaded to the Dropbox now. You can click it to Rename, Move, Copy or do more operations according to your needs. Meanwhile, you can also download files from Dropbox to your computer. Just like Dropbox, AnyTrans for Cloud has the online site and desktop application, the step screenshots are from the desktop app. You can have a try online, if you think it’s a good tool, you can download and install it on your computer to help you manage all Clouds in one place. 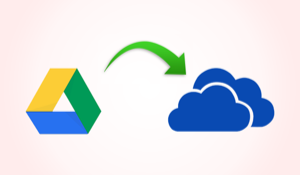 When you meeting the problem of Dropbox down, Google Drive not working issue, or some other cloud problems, you can try out AnyTrans for Cloud, anyway, it’s free.